Anyone can get away with wearing a faux leather jacket! You don’t have to ride a motorcycle, or have a certain type of attitude, or dress a certain type of way. Faux leather jackets look good with anything and everything, whether you’re toughening up a floral fashion dress or going for a chic, all-black ensemble. Whether you’re wearing real or faux, designer of fast-fashion, a good pleather (or leather) jacket is the most versatile piece in any cool girl’s trans-seasonal wardrobe. Want different ideas on how to yours this fall? 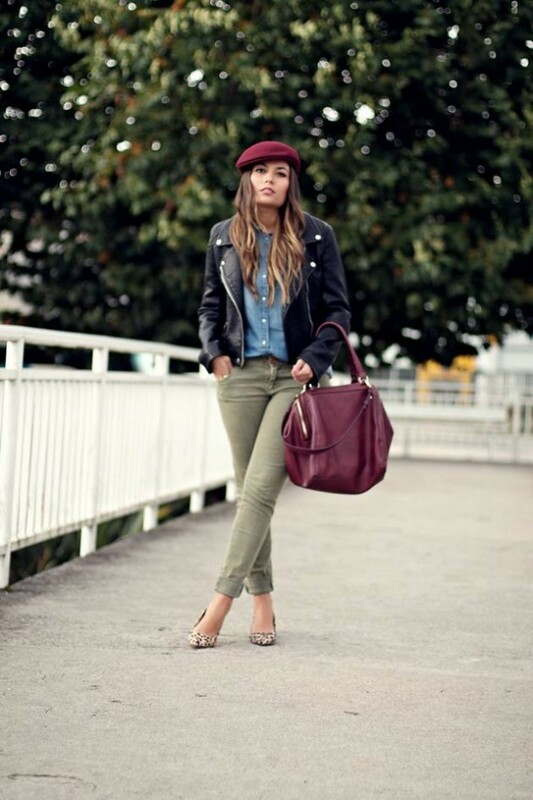 Here are 16 style ideas on how to wear faux leather jackets for women.